In accepting her Lifetime Achievement Award Tuesday night (March 12) at the London Book Fair‘s International Excellence Awards, the revered Stockholm publisher of multiple Nobel Prize winners, Dorotea Bromberg recalled not only her mother shouting about publishing killing too many trees, but her father, Adam, with whom she founded Brombergs Bokförlag in 1975. “I see him,” she said, “waving to me from a bar” to cheer her success—but also to approve of the date: “March 12,” she told the audience “was in fact his birthday. And this is my father’s magical powers” at work. From her story of the family’s move to escape anti-Semitic persecution in Poland to boisterous grins from the stage and loud applause from the audience, the evening featured the largest rack of awards yet, produced by the fair in association with the UK’s Publishers Association. 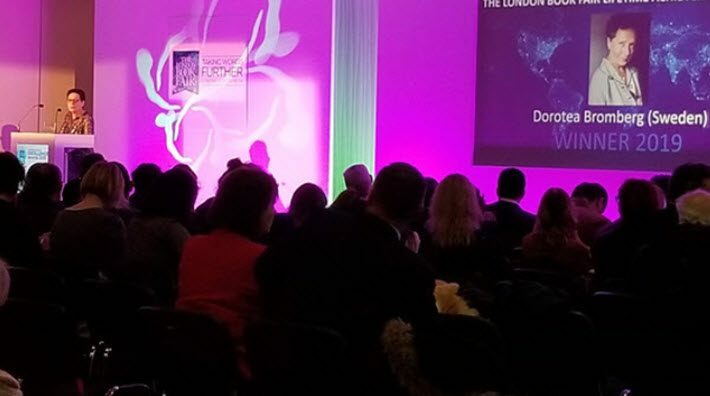 In a prepared statement, London Book Fair director Jacks Thomas said, “The International Excellence Awards always remind us of the innovative, important and inspiring work being done by all those in the global publishing community. 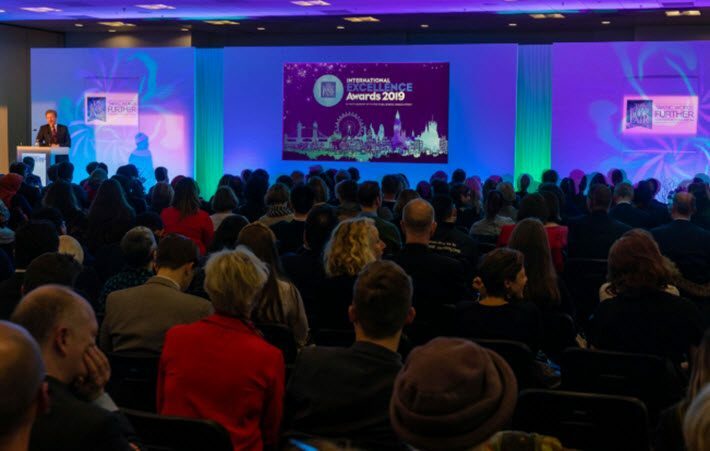 “From translators in India and librarians in Finland to literary festivals in Ukraine and literary agents in France, these awards show the breadth of talent working in the publishing industry around the world today. And Stephen Lotinga, the Publishers Association chief, said, “From Brazil to Kenya, this year’s winners epitomize the potential of publishing to build a better world, making us proud to be part of this global community. 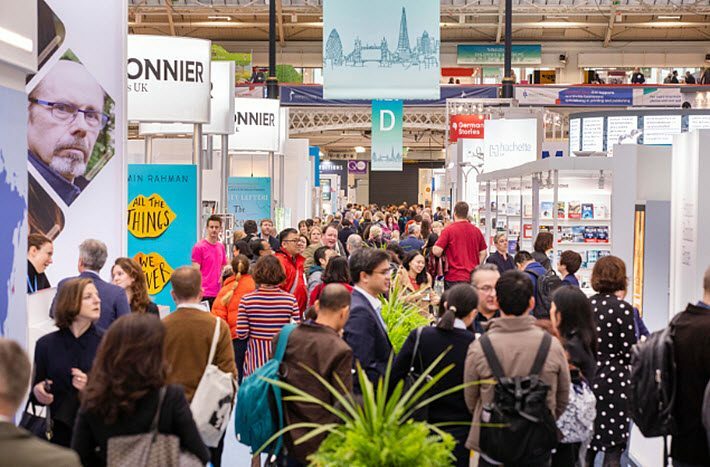 The Publishers Association, of course, participates in London Book Fair’s annual autumn conference, Building Inclusivity, now three years in and among the key elements of the United Kingdom’s world leadership in deepening diversity. Ground underfoot by a 391 to 242 vote across town from Olympia London in Westminster, May’s plan would have controlled immigration but preserved the UK in the EU’s customs system—which might have been welcomed by publishers and international collective stands that have already experienced difficulty in getting their exhibition apparatus and books into London for one of the world’s most influential annual trade shows. As it is, debates now rage over the notion of a second referendum on Brexit (most we’ve asked here say no way) and, as Castle writes, a potentially more realistic possibility of a general election to try to reconfigure what appears to be a hopelessly conflicted government with its meter running down fast toward March 29. It’s anticipated that Parliament will support a Brexit talks extension now, something the EU leadership would have to approve. But in the room Tuesday evening, the exhaustion of government dysfunction fell away under the awards show’s traditional colored lights and smooth-running coordination by Midas PR, smartphone batteries depleted by their cameras in perhaps a deeper-than-usual appreciation for the globalization so aggressively pursued by publishers in the books trade today. Even a few honorees from Trump-maddened America could find cheer in Thomas’ wry moments at the podium, extolling London as a welcoming city (“And long may it stay that way”) and the fair’s new-this-year Europe Café (“you’ll find not backstop there”). 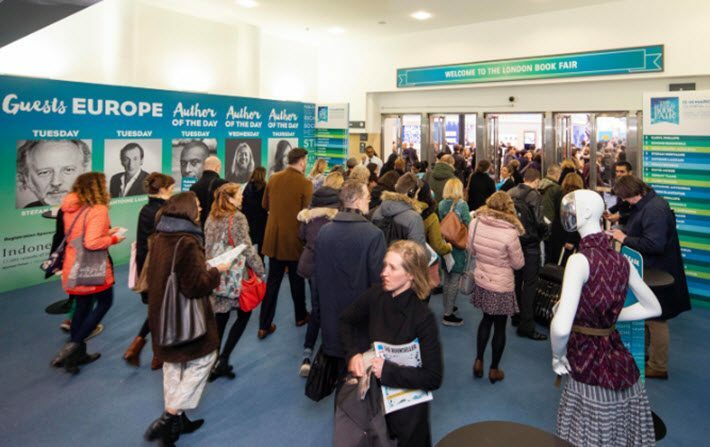 More from Publishing Perspectives on the London Book Fair is here, more from us on the International Excellence Awards is here, and more on publishing and book awards is here. 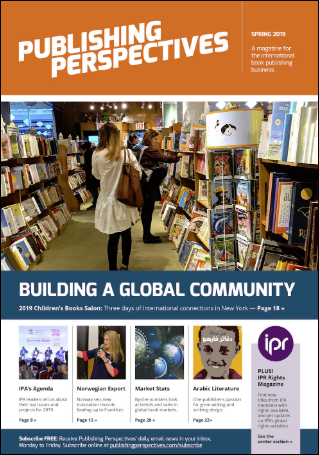 Our Spring Magazine is ready for your free download during the London Book Fair—where you’ll find the print edition available, also free of charge.